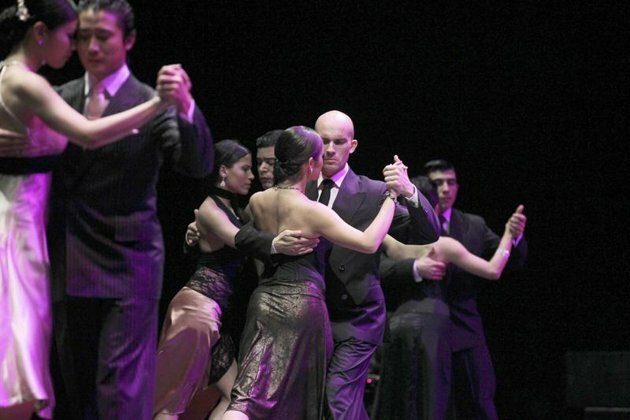 - Buenos Aires Tango Festival and World Championships: The capital´s tanguero magic comes out in full force with performances and milongas in venues across the city. All events are free but there is limited capacity so be sure to reserve in advance or arrive early. - Torneo Apertura: Making the kick-off to the First Division football season, this tournament is sure to prompt heated, passionate commentary. 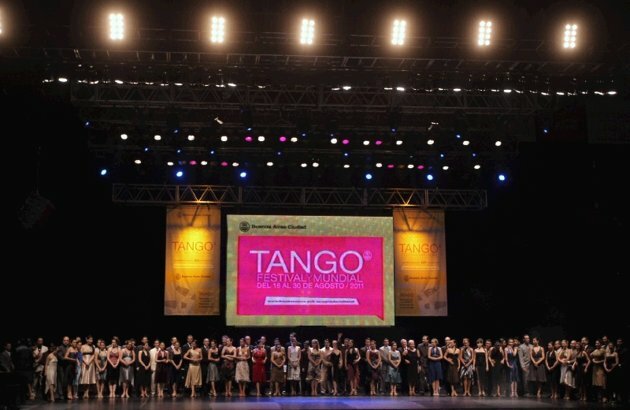 - Buenos Aires Fashion Week: A biannual event with catwalk shows, exhibitions and showrooms of the lastest collections from local design luminaries such as Prüne, Rapsodia, Tramando and Cora Groppo. Place: La Rural, 4201 Santa Fe Ave.
- Expo Trastiendas: A showcase of more than 500 local and international artists. Dates: Aug. 31st. - Sept. 4th.